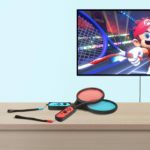 Mario Tennis Aces is out in stores already. 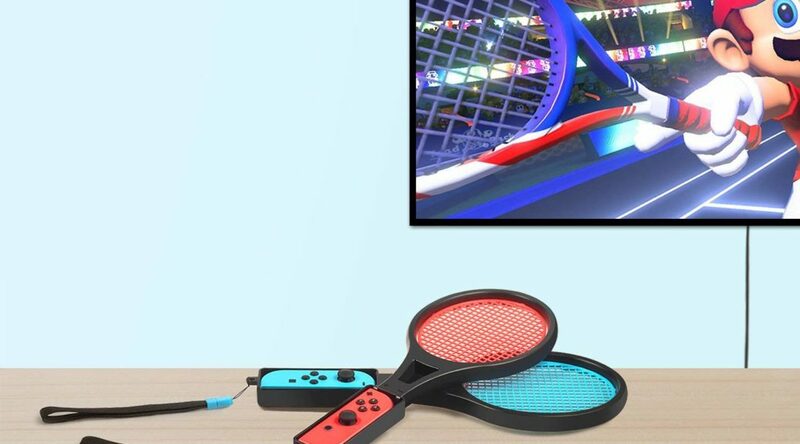 What better way to complement your “Pro-Mario Tennis” career than some tennis racket attachments from InnoAura. 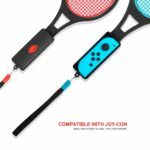 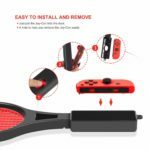 The attachment fits both the left and right Joy-Con and comes with two safety straps ensure the safety of your television in the heat of a match. 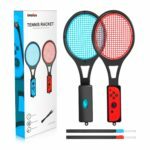 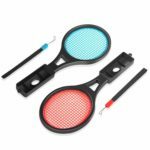 You can get your racket attachments from Amazon here.